1) Is it necessary for a drug developer to have a physical presence (depot) in Canada in order for them to ship investigational products for a clinical trial? Health Canada does require international sponsors to have a physical location in Canada to serve as the importer for the study drug. 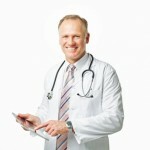 However, should the Sponsor not have an office in Canada, then the CRO can be named as the importer and the drug can be shipped to the CRO’s offices and then distributed to the Canadian sites; or the study drug can be shipped directly to Canadian sites as long as these sites are listed as the study drug importer on the HC3011 form. The latter of these two options is by far the easiest and most cost effective. 2) What’s the optimal number of sites we should expect to participate in our oncology trials? Which factors have the greatest influence over site participation and performance? If your timelines are tight you would benefit from having more sites rather than trying to rely on a few sites due to quality control issues and site management efficacy. You can expect the ratio of Canadian sites involved in an oncology clinical program to be around 1/3 of the sites you require for the U.S. and when selected properly Canadian sites will typically enroll half of your study patients. A typical Phase II study, for example, will involve between eight and fifteen sites, while a Phase III trial would require as many as 20 sites, depending on the factors mentioned above. You can read about the number of sites required for a Phase I oncology clinical trial here. 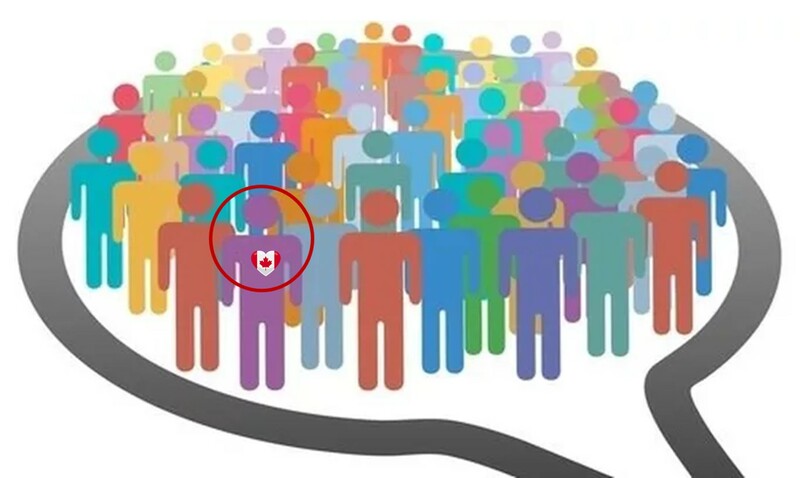 3) What is the best site selection strategy for Canada to accelerate study start-up and enhance patient recruitment? Are KOLs part of that strategy? In our experience, engaging in a dialogue with potential sites early on in the process, for example at protocol synopsis, really helps to accelerate study start-up. This allows you, the sponsor, to adapt the study design to meet the standard of care in the desired region as closely as possible. This helps guarantee that the study has all the attributes it needs to succeed. Another strategy is to approach investigators and sites that have expressed an interest and a need for a specific indication or target. That’s where our Reverse Feasibility Program comes into play. 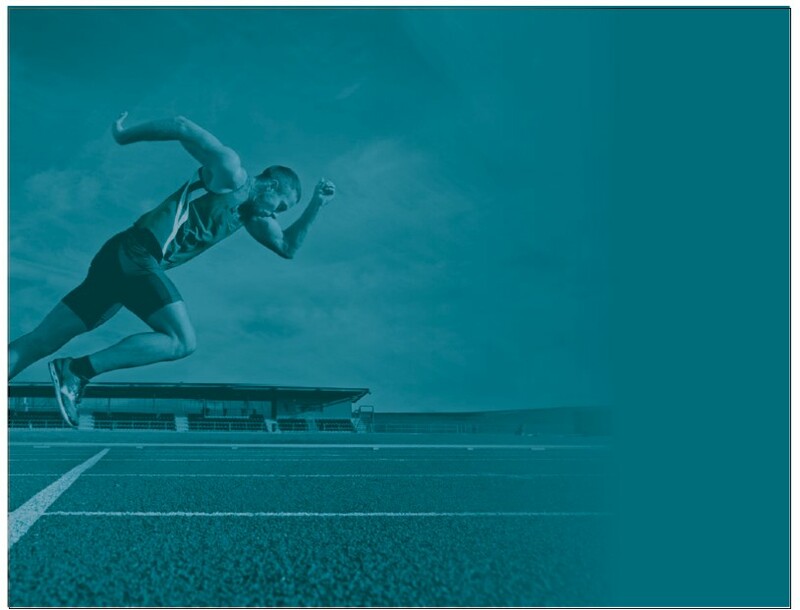 We’ve noticed that scientific interest drives performance in Canada. Once you’ve identified motivated investigative teams, the administrative part of the study start-up becomes a cinch. 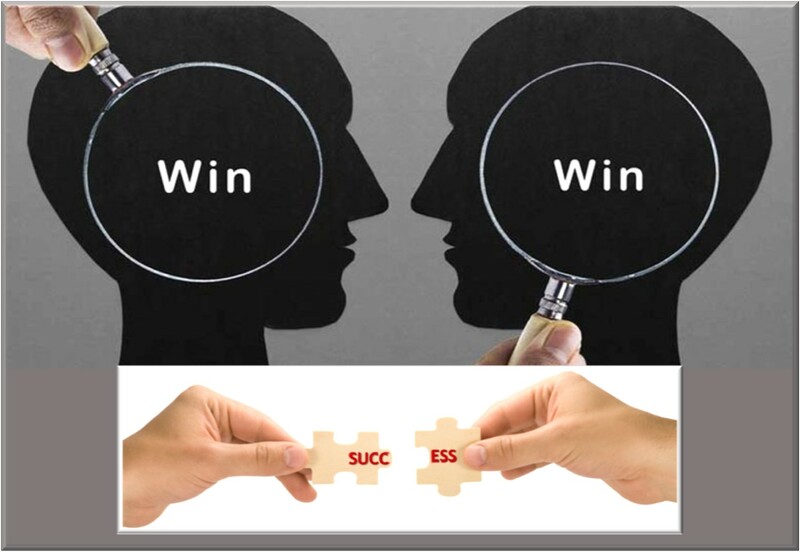 Key Opinion Leaders or Reverse Feasibility Champions, as we like to call them, are an essential component to the process as they can inspire colleagues from other sites to participate in a particular program. But more importantly they can direct you to dynamic, up-and-coming investigators that share a common interest for a specific indication or drug target. 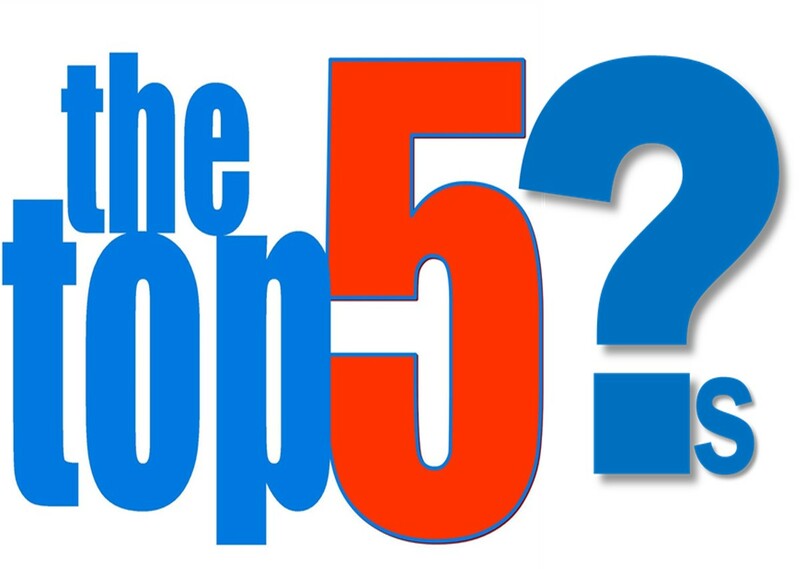 4) Should I (the sponsor) be present when a CRO is introducing a novel compound or clinical trial to a site? If so, at what point do I need to be brought in? Yes, you should be present and the site initiation visit (SIV) is a great forum to do this. The entire clinical site team is present to address any questions about criteria, procedures and logistics regarding the selection and enrolment of patients. It also presents a great opportunity for you to express your personal passion and enthusiasm for the new molecule. It is an excellent forum to obtain formal commitment from the investigators about their interest and to set expectations for communication throughout the course of the program. 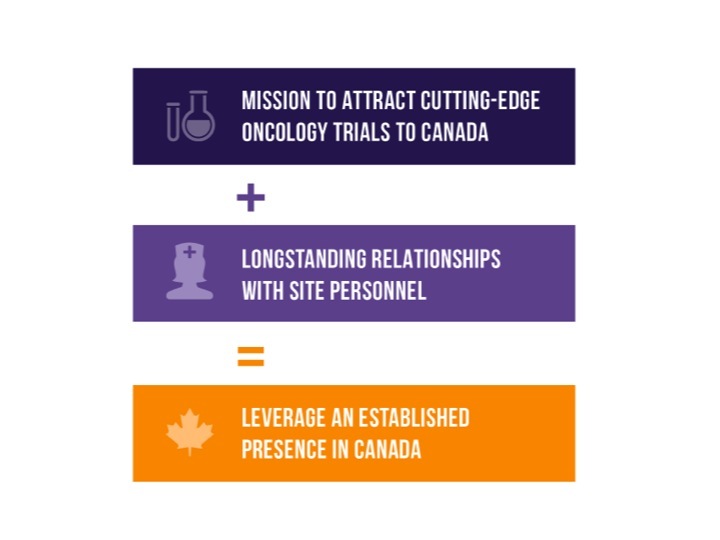 5) What makes a “Canadian expansion” strategy work for oncology clinical trials? How does the Reverse Feasibility Program contribute to this? When exploring the possibility of expanding your clinical trial beyond the United States, you first need to consider whether the region of choice shares similar practices for Comparator and Subsequent Standard of Care; Disease Outcome; Supportive Care; and Medical Practice. Fortunately for U.S. sponsors, Canada delivers on each of these criteria. It’s important to note, however, that these key factors alone are not enough when you are looking to expand an ongoing clinical program. 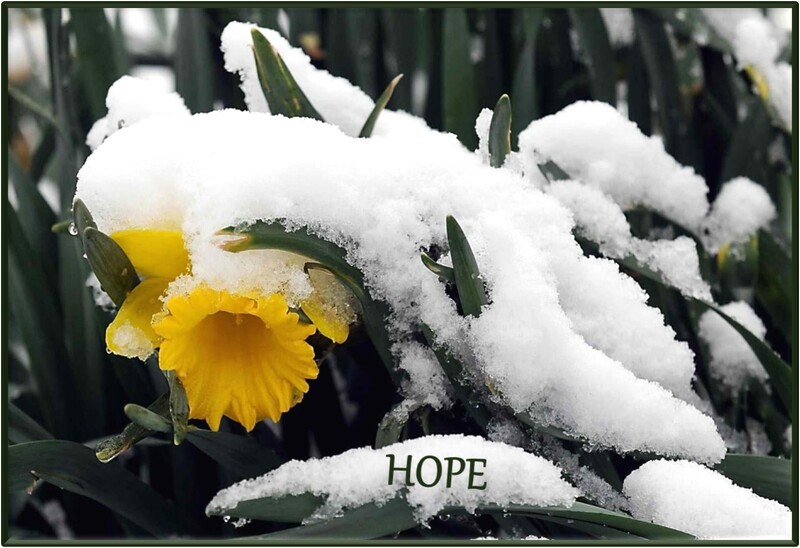 In this scenario you also need to find sites that are actively seeking an alternative therapeutic option for their patients, and again this is where the Reverse Feasibility Program adds a lot of value. 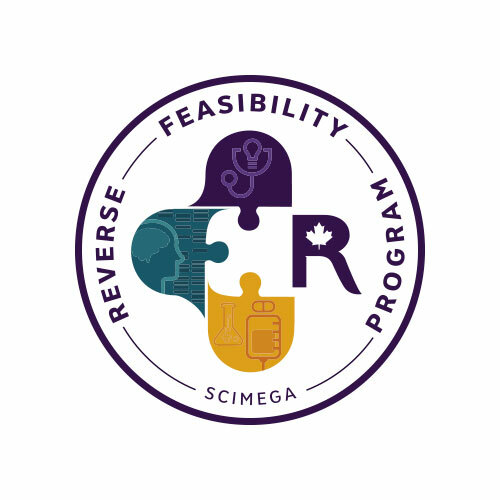 The Reverse Feasibility Program is an essential component to expanding an oncology study into Canada because it provides a pool of potential sites that have already expressed either a need for a clinical study in a set indication or an interest in a specific compound. 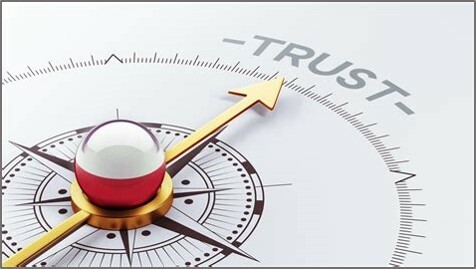 The program helps develop a relationship of trust between you, the sponsor, the CRO and the sites. It also accelerates study start-up and contributes to much higher enrolment rates, which is the ultimate goal when timeline objectives are critical. Thanks to C. Menard, J. Martin and C. Bilodeau for their contributions. Do any of these questions sound familiar? Are there any other questions you’d like answers to? If so, please share your comments below. We’d love to hear about your oncology trial expansion experiences and strategies that have worked for your company.